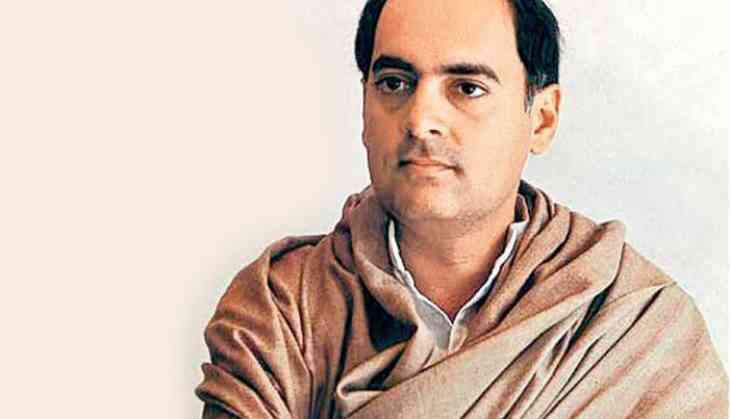 In May 1991, Rajiv Gandhi was assassinated by a suspected Liberation Tigers of Tamil Eelam (LTTE) suicide bomber, during an election rally in Sriperumbudur in Tamil Nadu. The attack also left 14 other people killed, whose kin have been opposing the release of the convicts after the All India Anna Dravida Munnetra Kazagham (AIADMK)-led Tamil Nadu government recommended to get them out of prison. The families had recently sought a meeting with Tamil Nadu Governor Banwarilal Purohit to persuade him to not give his consent to the state government's recommendation. On Saturday, Governor Purohit refuted reports that a recommendation from the state government has been forwarded to the Ministry of Home Affairs. "It is clarified that no reference has been made to the Ministry of Home Affairs in the matter. The case is a complex one and involves the examination of legal, administrative and Constitutional issues," a press release from the Raj Bhavan stated. Meanwhile, AIADMK leader, D. Jayakumar urged the Governor to accept the recommendation, saying that the state cabinet's decision to recommend the release of the convicts reflected the will of the people of the state. The Tamil Nadu Cabinet, led by Chief Minister E. K. Palaniswami, had on September 9 recommended the release of all the seven convicts, Nalini, Perarivalan, Murugan, Santhan, Robert Pious, Jayakumar and Ravichandran, who are serving life terms and have been in jail for the last 27 years, to Governor Banwarilal Purohit.